1set Unicorn. 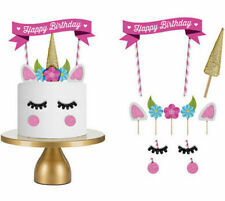 Type: Cake Toppers. If you have any problems, we are very glad to help you. Also note that monitor settings may vary from computer to computer and may distort actual colors. 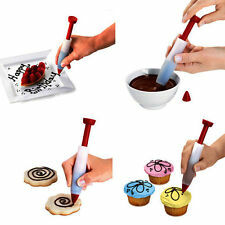 (5) Simply fill the pen with chocolate, push the plunger and squeeze to write on cakes, cupcakes or pastry. Material:Food Grade Silicone & Plastic. 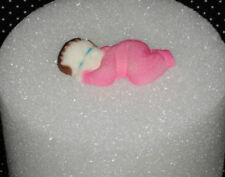 (4) A fun and indispensable tool to personalize and beautify your favorite desserts. Material:Food Grade Silicone. Color:random color. Due to light and monitors effect, color difference may exist slightly. Your understanding will be greatly appreciated. 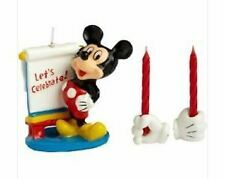 (Item included: 1 x Cake Topper. Material: Zinc Alloy & Rhinestone. 2) Decorated with rhinestone, with exquisite appearance. 3) Cross design and silver plating. 2) Color may vary slightly different due to the color setting of each individual monitor. 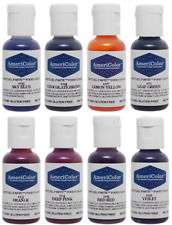 Quantity: 1 Pc 3-Color Coupler(not including the bag and nozzles). Also note that monitor settings may vary from computer to computer and may distort actual colors. Our warehouse is located in Yiwu, the largest small commodities market in China. Color: Colorful. Due to Different Monitor, the color may have difference. Attractive styling and easy to operate mold, is your good helper for baking DIY. It's durable, washable, reusable, easy to operate and clean. Color: sliver. Material: wafer. Feature: edible, beautiful. 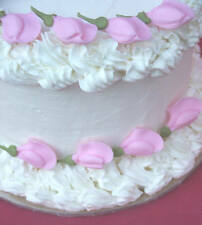 Style: cake decoration butterfly. Color: shown as the picture. Paper Coloured Cupcake Cases Muffin Baking Cup Cake Quality Greaseproof Wedding. 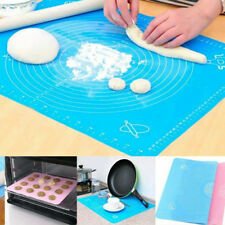 Perfect for putting cake, biscuit, candy, dessert, cookie, fruit etc. Quantity: 100pcs. Case Material: Aluminum foil paper. A good clay cutter. A good Tool for baking and sugar art cut flowers. Color: White. We use a thicker wafer paper that almost resembles a card thickness, so that your cupcake toppers will stay flat on your cakes and wont curl like the thinner rice papers on the market. 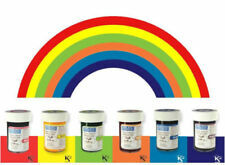 Our toppers contain potato starch, sunflower oil and water and printed with high quality edible ink.